My son now has an iPhone and just recently I noticed that it hadn’t been fully updated. Usually I’m the one in the family who has a weird need to ensure that all the apps are updated on my phone and that the OS is the very latest and most stable version. So, if you still haven’t tested iOS 12 or updated to it, here’s a quick insight into it and the features it brings. You can also read my earlier piece about how my iPad keeps crashing. With every release of a new iOS, Apple tends to add in some fun tools and features to make your phone or iPad feel newer and fresher. Here we’re going to take a look at some of the additions that have been deployed in the very latest version, iOS 12. WIth every website and social media company wanting a slice of your life, it’s good to see that privacy is high on the agenda. In the new OS, Safari has been improved to prevent any tracking of your data and activities that you don’t allow. It also won’t let third parties gather data about your device. This means that you get a more secure browsing experience. The company promises that the camera will launch 70% faster, while the keyboard will start 50% more quickly. There’s a definite emphasis on performance in this update, with iOS getting overhauled so that even older devices like the iPhone 5s feel all brand new again. There’s smoother animations, a 40% faster app launch and better multitasking. We all love Apple’s shortcuts for making our everyday operations almost effortless. In the new OS, you get even more opportunities to customize your shortcuts. You can now also access them from your Lock screen, which means that you can streamline and speed up tasks even more than before. If you are an active user of this application, you’ll be happy to learn that it now allows group conversations with up to 32 participants! This is something we all have been waiting for, but whether you can actually hold a manageable conversation with that many people remains to be seen. The latest iOS makes photo search much smarter and convenient. Now, the app will give you suggestions to help find the file you’re looking for. Like Google predictive search, it’ll start locating items as you type, with the system offering a look at the photos from the recent places and events. We all loved how those fun Animojis can be used in a conversation and in iOS 12, Apple has now added four more – T-rex, Koala, Ghost, and Tiger. Did you enjoy Animojis presented with the previous iOS? Then we bet you will also like Memojis! This brand new feature allows users to create Memojis of yourself to match your mood and personality and use them the same way as Animojis. In the Photo app, you can find a tab called “For You”. Inside it, you can find some moments stored in your camera roll. In iOS 12, this tab just got smarter – now it recognizes the people captured on those photos and offers you to share files with them. Initially, this feature was meant for parents who want to control the time their kids spend on the phone. However, it’s also extremely useful for other individuals too. It provides you with detailed statistics on what you do with your iPhone, so it is an excellent tool for keeping track of how you spend your time. Activity reports show notifications, device pickups and app usage on a daily or weekly chart and you can see how much time has been spent on specific sites and apps. In iOS 12, you’ll see many new opportunities for managing notifications, and this is one of them. This feature will help you block notifications from all or specific applications for some time, for example, when you are at work, on a meeting, etc. Finally, Apple started grouping notifications! Also, the company also added a few handy controls that allow you to reduce distractions throughout the day and manage your notifications smarter. So give it a try and download the latest iOS 12 if you haven’t already. From my experience it’s definitely a pretty major upgrade and will give your device a new lease of life. The post iOS 12: Full preview and insight into key features is original content from Coolsmartphone. If you see it on another news website, please let us know. The Sonim XP3 rugged flip phone is now available on AT&T. The phone supports band 14 and FirstNet, the dedicated part of AT&T’s network that gives priority to first responders. It’s the first clamshell-style phone available for FirstNet. The XP3 launched a month ago on Sprint. The XP3 has a waterproof body, Push-To-Talk, 1-inch outer display, 3.5mm audio jack, USB-C connector, global roaming, Wi-Fi, mobile hotspot, and barometer. It has a 5-megapixel camera, but is also available without a camera. Its 1,500 mAh battery is removable. Its software is based on Android, but it does not run Android apps. You may have heard of Mobvoi and their TicWatch S2. It’s powered by Wear OS and has a 1.39″ AMOLED 400 x 400 display. Inside, it’s powered by a Qualcomm Snapdragon Wear 2100 CPU and comes with 4GB of storage with 512MB of RAM. Plus, it looks bloody lovely. The watch will do contactless payments via NFC, it does GPS, it’ll do Bluetooth and it has WiFi too. Not only that, but there’s health sensors aplenty – an accelerometer, gyro, magnetic sensor, PPG heart rate sensor, ambient light sensor and a low-latency off-body sensor. You charge it via a dock and they tell me it’ll do 2 days in “Smart Mode” via the 415mAH battery. However, if you tweak the battery options, you can get up to 30 days. It’s water and dust resistant too. 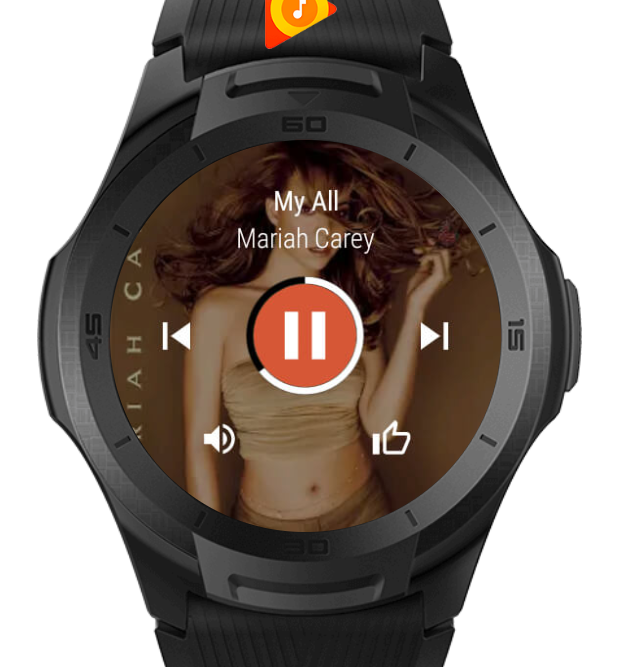 Other features include over 1000 watch faces, music streaming, alarms, reminders, and notifications from your phone. There’s also “TicMotion” AI algorithms which automatically monitor you daily activities – 24 hours a day, whether running or sleeping. No need to open any apps. 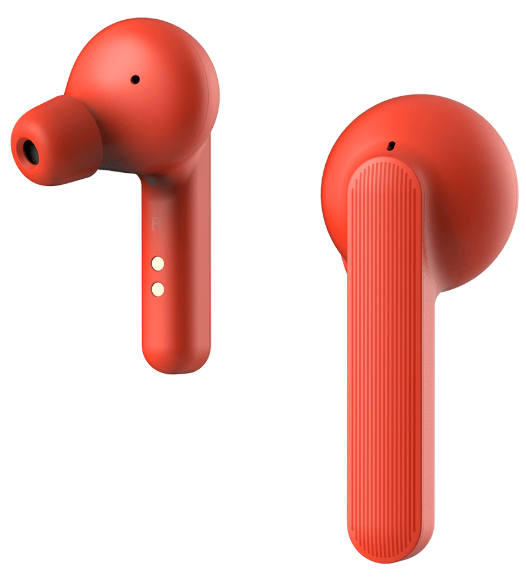 Now there’s also earbuds too – they’re called “TicPods Free” and are completely wireless. Not only do they play your tunes, but they’re also compatible with any voice assistant, so you can adjust the volume without having to fiddle. Ideal when you’re exercising! Interested? Head to Amazon UK, where you can get either the TicWatch E2 or TicWatch S2. The E2 is £145.99 and the S2 is £165.99. 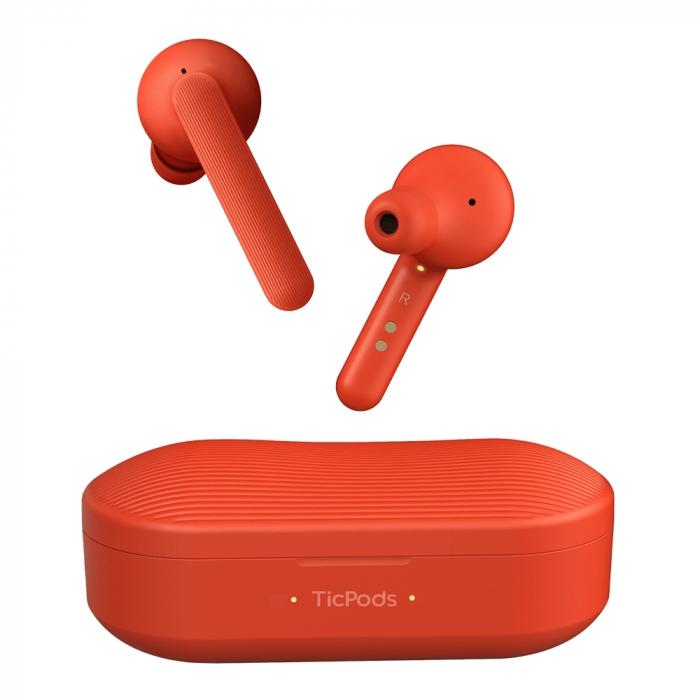 For the TicPods, expect to pay £119.99 and get more details on Amazon here. They’re water resistant and offer noise isolation with clear and crisp audio. 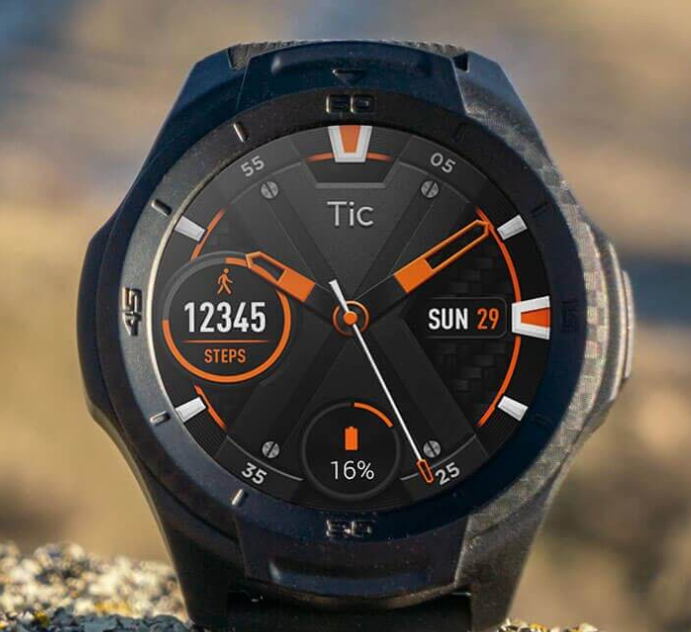 The post The TicWatch S2 and now the AI-powered TicPods. Dive in! is original content from Coolsmartphone. If you see it on another news website, please let us know. The Red Edition of the BlackBerry Key2 launches today with Best Buy and Amazon for $699. The Red Edition has more storage (128 GB) than the standard Key2 and comes with matching earbuds. These are sold in shops like Macy’s and Selfridges and are crafted from the highest grade leather available in Europe. Basically, they’re high-end but they’re also clever too. These are ultra-slim smart wallets which can be tracked and actually run via solar power. Yes, solar power. 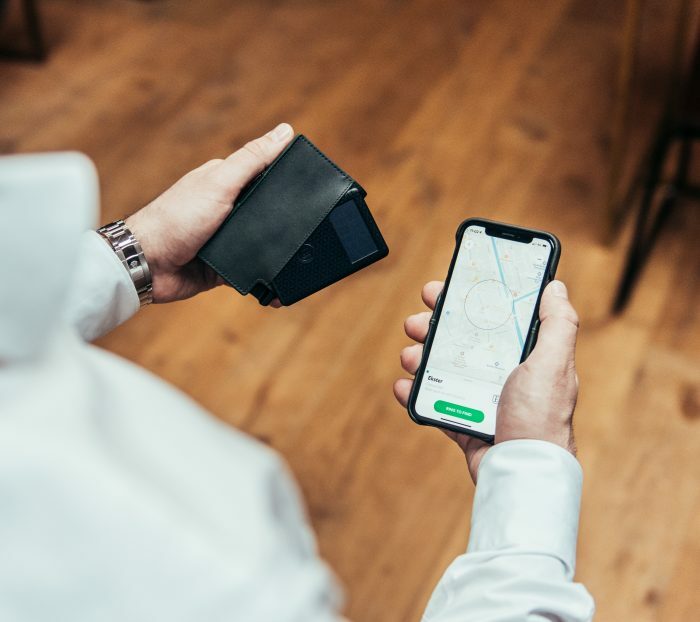 This means that you can see where the wallet is at all times and there’s no need to charge or replace the tracker batteries. The wallet lets you eject your 6 most frequently used cards easily by a simple click of the trigger. The wallets also feature RFID blocking technology to protect your cards from wireless skimming. Now Ekster’s products compatible with Google Assistant and Amazon Alexa. You can therefore fine your wallet using your smart speaker. Your wallet will then ring and you can see where it is on a map. The company have partnered with Chipolo, and we’ve reviewed their mini trackers before. 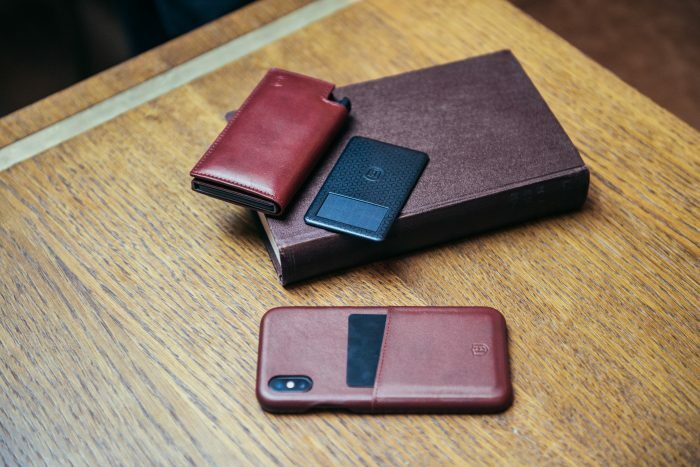 It means that there’s a thin tracker inside your wallet which is loud and has a strong Bluetooth connection to your phone. The phone will keep a connection to your wallet and, if that connection is broken, it’ll remember the location where this happened so you can get back to it. Oh, and by the way – if you hang around the shop on their website you should get a pop-up which gets you 20% off. 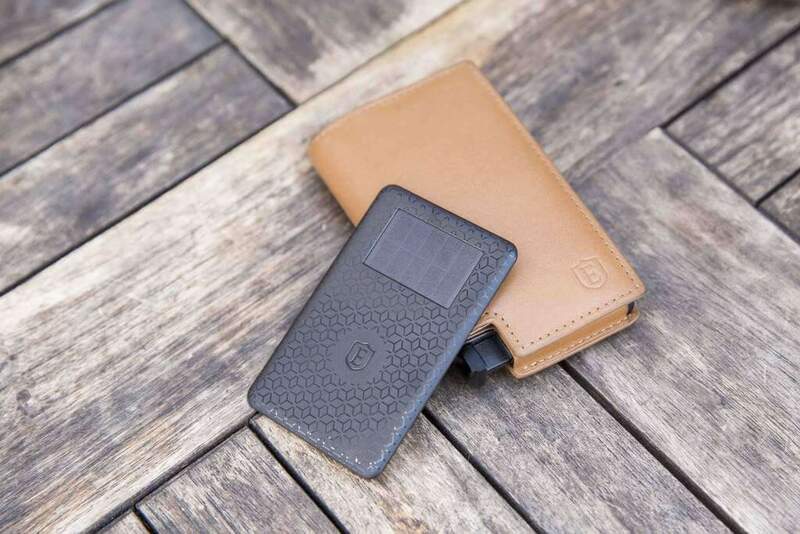 The post Ekster – Trackable smart wallets is original content from Coolsmartphone. If you see it on another news website, please let us know. Cricket has announced new service plans that include only data and messaging, with no access to voice service. With the plans, messaging (SMS and MMS) is unlimited, but international service is not included. Data allotments are for high-speed data at the full speed of AT&T’s LTE network, instead of capped at 8 Mbps as with Cricket’s other plans. Streaming video is limited to SD quality by default, although HD can be enabled. The plans cost: $25/month for 3 GB of data, $35 for 10 GB, and $70 for 30 GB. A $5/month discount is available for the top plan when using AutoPay, making it $65/month. Add-ons are also available for even more data: $5 for an extra 2 GB or $10 for 5 GB. Cricket is also launching the Cricket Turbo Hotspot, a new mobile hotspot made by Netgear, for $120. Lastly, customers who switch to Cricket can take $200 off a Samsung Galaxy S10, or get the Samsung Galaxy J2 Pure for free. T-Mobile is now offering its own branded checking accounts as a new offering called T-Mobile Money. The accounts bear no monthly, overdraft or transfer fees, and no ATM fees. Accounts earn 4% interest on the first $3,000. The product is digital-only and mobile-first, accessed primarily through a phone app. The debit card is compatible with Google Pay, Apple Pay, and Samsung Pay, although customers receive a physical debit card as well. It supports direct deposit, mobile deposit, bill payment, and customers can send checks. The product is created and operated by BankMobile, a division of Customers Bank (Member FDIC). BankMobile has over 2 million customers, mostly college students using a similar product offered in partnership with over 800 colleges and universities. So, you’ve spent hours, days, weeks and months developing your mobile app. You’ve carefully crafted it. You’ve made a beautiful interface, and it’s really, truly useful. You’re rightfully proud of your creation but you’re about to hit your biggest problem. After uploading, adding a graphic, a video and ensuring there’s a great description, you can sit back. Many app developers, even those creating apps for big businesses, will come across the same problem. Getting exposure is tricky. Just telling people that you have an app at all is a big task. Big businesses will spend millions in advertisements, just to tell you about their mobile app! They’ll even throw celebrities from the film industry, fashion, business, sports or elsewhere. Sure, it’ll work, but how many don’t have the ability to afford the big-budget TV and newspaper advertising? There’s a lot of bad things to be said about social media. However, if you’re starting out then it can be your friend. Although sites like Facebook and Twitter will let you pay for advertising campaigns, you don’t have to pay. You can come up with attractive ideas yourself – run a competition to win a free copy of your app, or perhaps a t-shirt. Perhaps a free meal? 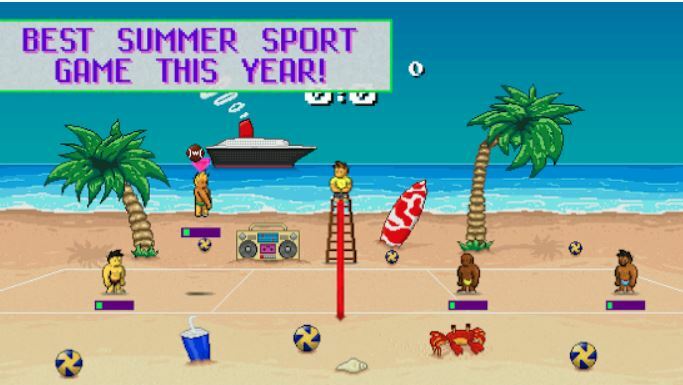 Promote your brand in a fun and fresh way if you can. For many potential customers, it’s good just to see a company, brand or app just having an approachable online presence. If you’re actively responding to people on Instagram, Twitter or Facebook – people will notice and those people will, in turn, pass on the good vibes. 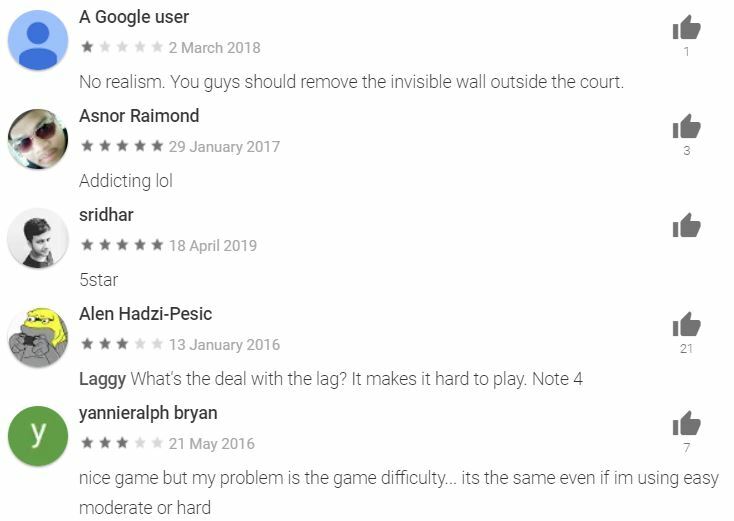 Likewise, for those who download your app, be proactive with the comments and feedback that get left on the app stores. Thank those who leave good feedback, help those who have problems and remember – the critics will always shout louder, so jump! In many US companies, some 65% of the new sales happen via referral marketing. This is a good marketing strategy which – even if you don’t have the money – you can at least spend time on. I’d recommend that you visit this site to learn more about the strategies for this word of mouth marketing strategy. If you do it right and keep at it, this can pay dividends. The post Strategies for referral SEO is original content from Coolsmartphone. If you see it on another news website, please let us know. 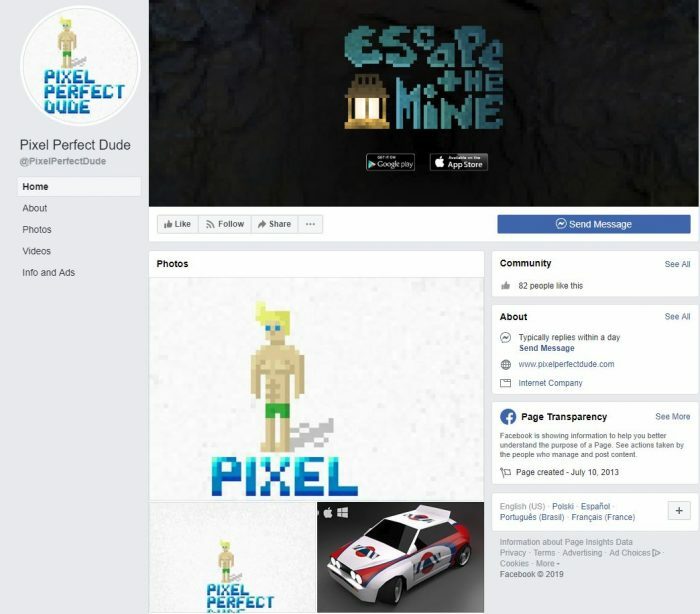 The post Promoting your app.. for free is original content from Coolsmartphone. If you see it on another news website, please let us know. Are you showing signs of addiction? Well, even if you class yourself as a “moderate” user, you’re probably using you phone more than you think. Recent research has shown that those classed as a “moderate” user will touch their phones on average 2,617 times per day. I know, right? That’s a lot, and it’s started a bit of a movement – people are consciously trying to reduce their smartphone usage and cut back. My son recently got a bit of a telling off, and we confiscated his phone for a few days. He was upset, but it was amazing to see his transition back to playing board games or going outside on his bike. It was like a light had gone on – he was a different person. Communicating, laughing, running and going out to meet his mates instead of Facetiming them. It’s not just how often we touch our phones that’s a problem, but how much time we commit to them once we pick them up. 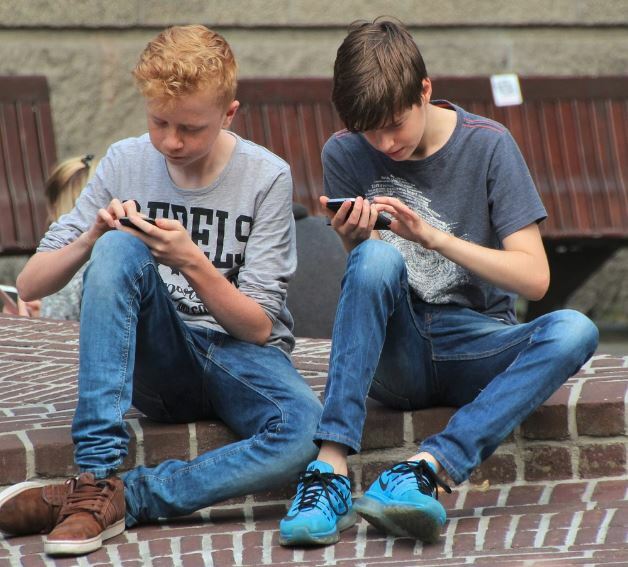 One study found that adults in the UK spend the equivalent of 50 days per year on their phones. This includes using our phones in front of the TV, in bed, and when we’re supposed to be working. That’s not healthy for our minds, our productivity, or for our relationships with others. In order to reduce phone use, many people are turning towards phones, surprisingly enough. The reason? There are countless apps designed to help us understand our usage patterns and reduce that use. In addition to Apple’s new built-in usage tracker, a user can install tools like App Usage with added alerts to prevent excessive device use. For those seeking a more aggressive use management tool, there’s also “Detox Procrastination Blocker”, which uses a lockout setting to encourage you to participate in your social life and attend to their other responsibilities. This can be especially beneficial for young users who are vulnerable to the overuse of social media apps. 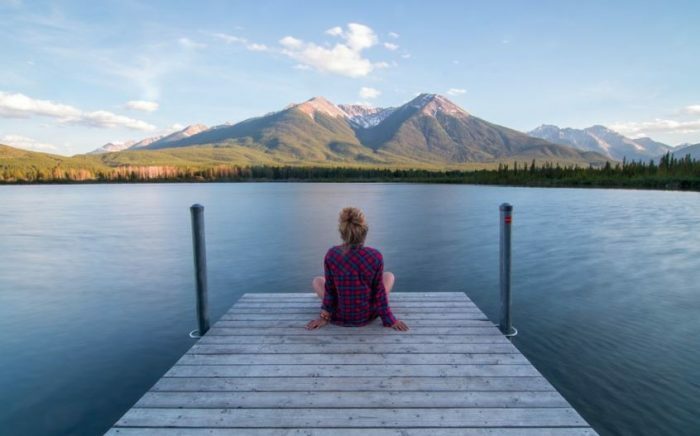 According to the founder of the Center for Internet and Technology Addiction Dr. David Greenfield, spending too much time on a smartphone “can increase social isolation and alienation.” For teens, this can also present as serious anxiety and depression. 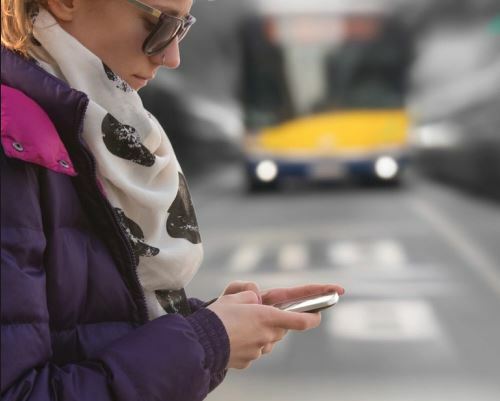 In addition to concerns about how excessive technology use may impact mental health, productivity, and relationships; increased dependence on technology has also become a physical safety concern. Pedestrian deaths are at a 30 year high, because both pedestrians and drivers are distracted by their phones. 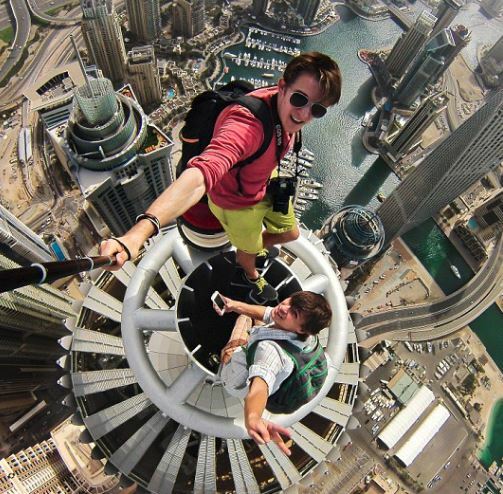 Similarly, there’s been a spate of tourist deaths that involve taking selfies in dangerous locations, including at the Grand Canyon, the Nile River, and popular Western Australian cliffs known as The Gap. It won’t be easy for today’s tech-obsessed population to break our collective smartphone addiction, but it is possible. In addition to engaging use management apps, some have found relief from their technology habit by switching to a basic phone to avoid all of the tempting distractions. This means that you can stay connected, you can still get text messages and make phone calls in the event of an emergency – but there are no apps, streaming content, or internet access. It’s a big step backward, but a potentially beneficial one. Constant connection has become an expectation, but it’s also become a liability. We can use our devices differently and still enjoy all of their benefits. In fact, with a little less use, we may just enjoy everything technology adds to our lives a little more. The post Smartphone usage is on the up, but people are cutting back is original content from Coolsmartphone. If you see it on another news website, please let us know.